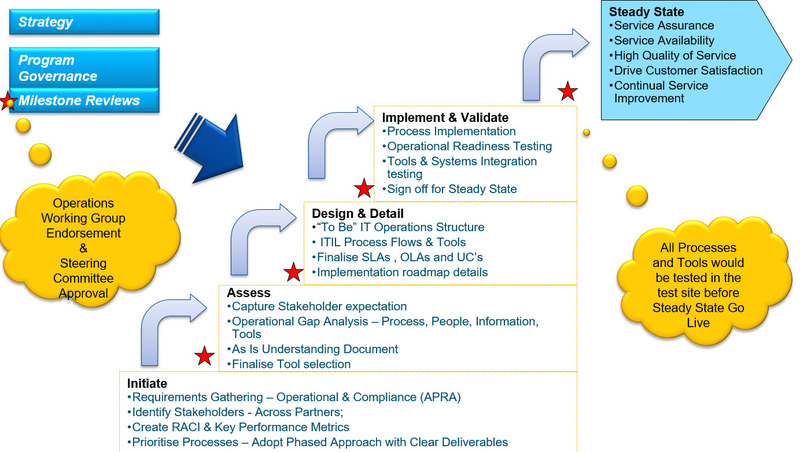 A go-live decision model helps to assign accountability to key project stakeholders in order to make decision to proceed with go-live on an agreed date or not. 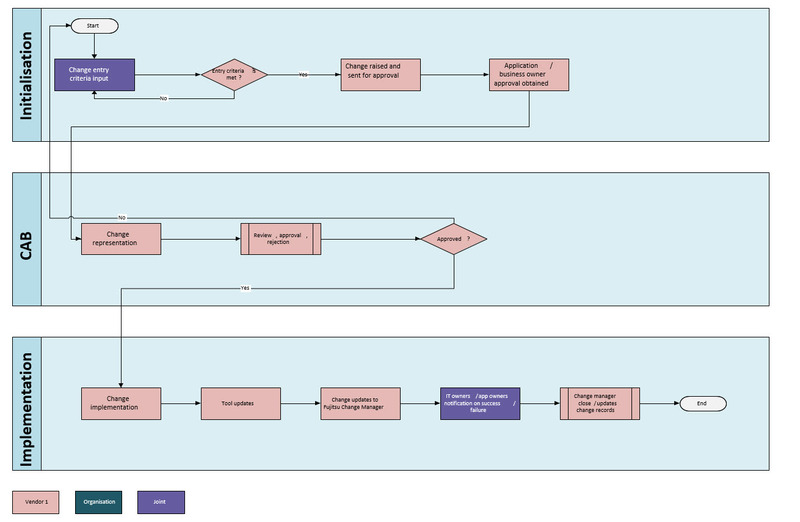 Below is an example responsibility model that will guide to create a required decision responsibility model. A run sheet is a list of procedures or events organised in progressive sequence to execute the required agreed outcome. 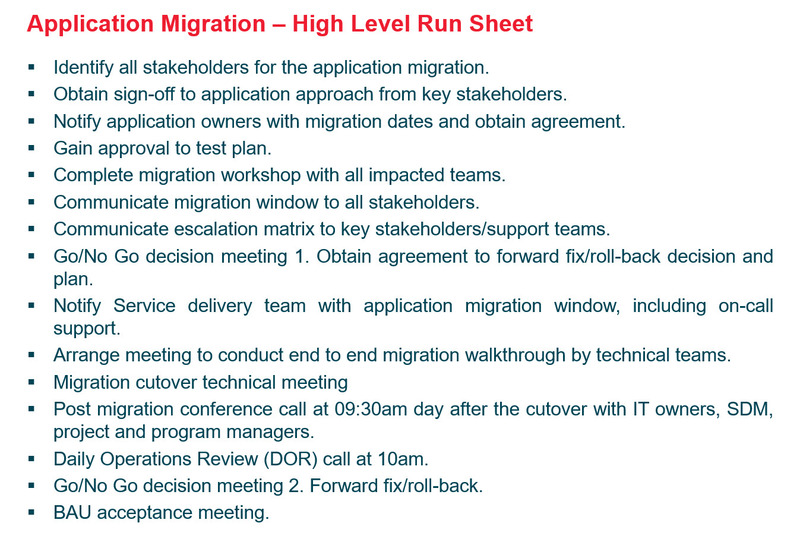 Below sheet is an example that can be used as part of application migration to cloud. 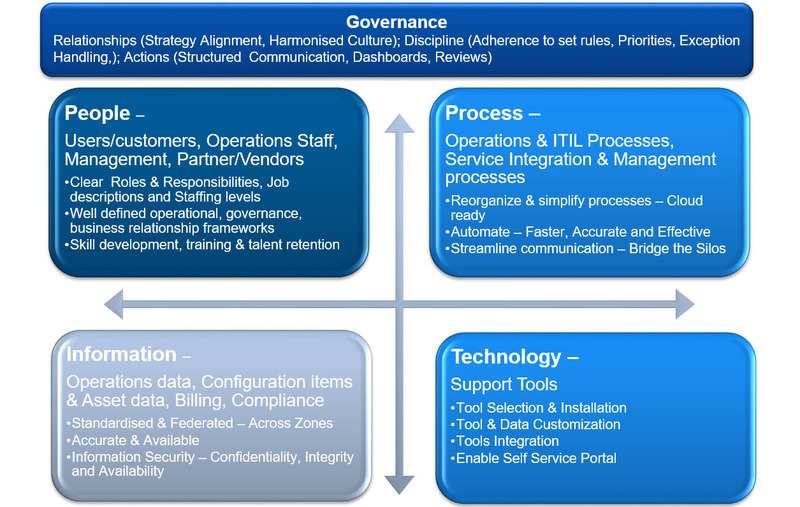 The objective of change management in this context is to ensure that standardised methods and procedures are used for efficient and prompt handling of all changes to control IT infrastructure, in order to minimise the number and impact of any related incidents upon service (ITSM Best Practice). In this context, below is a simple change management practice model that can be used to control all changes to IT infrastructure in an IaaS application migration. Hope you found these examples useful for your application migration to assist and complete transition. 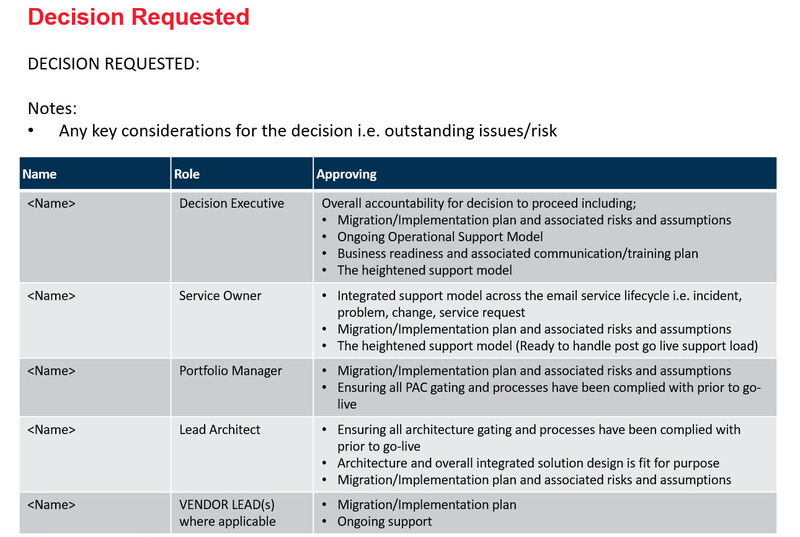 Below are some good IT Service Management Operational Principles to consider when migrating applications into Cloud. These will help to align your operational goals and organisation’s strategic initiatives. Organisation’s IT Service Management will govern and lead all IT services utilising strategic processes and technology enablers based on industry best practices. Contestability between IT Service providers is a key outcome for service management across IT@Organisation, where it does not have a negative impact on the customer experience. 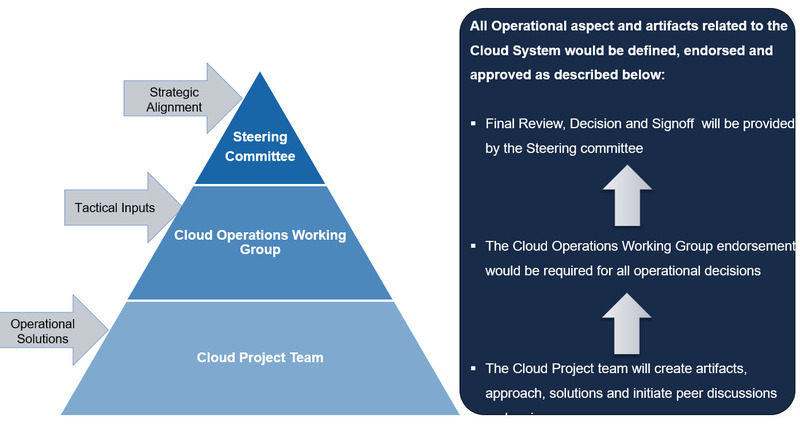 The Organisation’s IT operating model will be based on the principles of Customer-centricity (Organisation’s business and IT), consistency and quality of service and continual improvement of process maturity. Organisation will retain and own all IP for Organisation’s Service Management knowledge assets and processes. Changes to existing Organisation processes and procedures will only be made where those changes are necessary to deliver benefits from the Cloud platform. Before beginning process design, ownership of the process and its outcomes, resource availability, cost benefit analysis and performance measurements will be defined and agreed. Please note that there will be practical implications to organisation’s service management processes (typically – incident management, problem management, capacity management, service restoration, change management, configuration management and release management). Also these are some of the good principles to consider and can be customised as per organisational strategy and priorities.